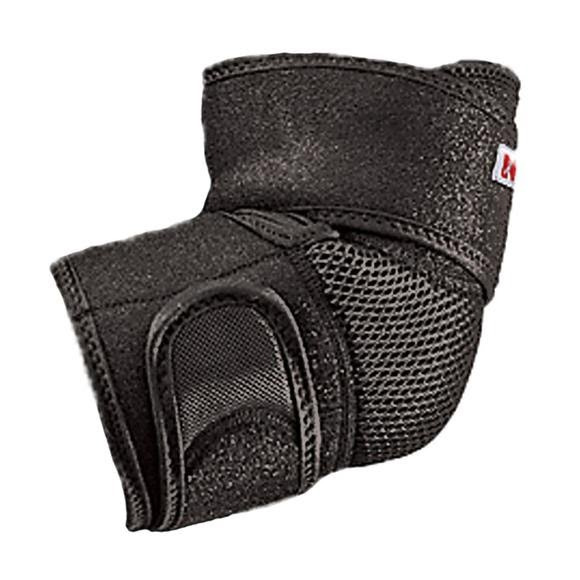 Designed to help protect and support sore, weak or injured elbows. The soft neoprene blend retains body heat for increased circulation to help relieve pain, promote healing and keep your elbow flexible. Comfortable for all day wear. A moisture managing fabric that wicks perspiration and dries quickly, leaving you comfortable during extended wear.